Lack of space is the number one challenge for small home owners who are looking to get their interior design in order. However, there are ways you can make the most out of the space at hand, and not compromise the interior design. Here are some ideas that can help a small home owner make the most out of their home. Sometimes, standard rooms simply don’t cut it – you may need a guest bedroom, a home office and the like. Of course, if your home is small, you don’t really have a lot of choice, which is why designing a room to serve multiple purposes is the best way to go in such cases. 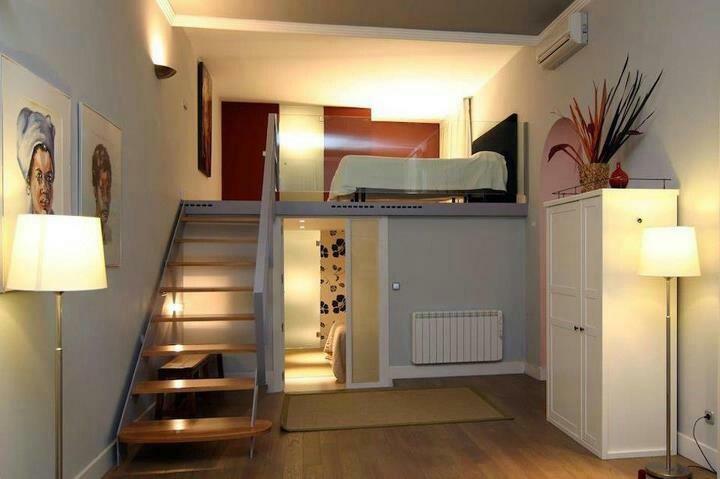 Equip this room with an obligatory concealed Murphy bed. Also, use the surrounding walls to your advantage – if you already have a table against the wall, use the wall space above it to add shelves for additional storage. During daytime, this room can be used as a creative and spacious workplace, after you’ve stored away the bed and, the best part is – this room doesn’t need to be big. Some people prefer small bathrooms, while others favor spacious ones, but one thing is for certain – a tiny bathroom doesn’t leave too much room for comfort. If your bathroom is small, first of all, don’t even think about installing a bathtub – you might think that you’ll be using it frequently, but you really won’t – you simply won’t find the time for it. Always go with a shower and don’t go wild in terms of size. You can also install an open shower – it will make the entire space appear significantly larger. If your bathroom is really that small, try fitting a sink outside. In addition to being a space saver, this means that no one will have to wait for someone to come out of the bathroom to wash their hands and face or brush their teeth. Regardless of the room in question, mirrors take up no space; in fact, they can visually expand any space. A tall mirror can add dimension to any area, making a small room appear significantly larger. This cool trick is very effective, and this is why most supermarkets still use it to create an illusion of abundance when it comes to products. As a bonus, mirrors can also brighten up any area, so placing them strategically will let the sunshine in. 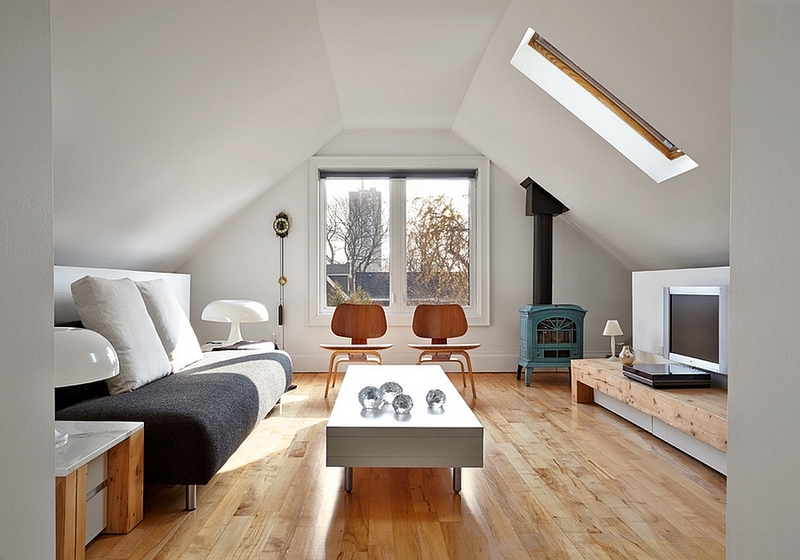 If you have even the tiniest, ages-old, badly arranged attic, not making the most out of it would be a real waste in terms of interior design. Invest some money into renovations and turn it into an extra room; a storage room, a home office, a guest room, or anything else you might need. If you’re handy and want to save some money, you can always turn the attic renovations into a DIY project, but make sure that you obtain all the necessary equipment for hard-to-reach spots. For example, the renowned Synergy Scaffolding & Access Services have a ton of ladder, plank and trestle options that can go a long way in helping you stay safe while dealing with areas that are not so easily accessible. 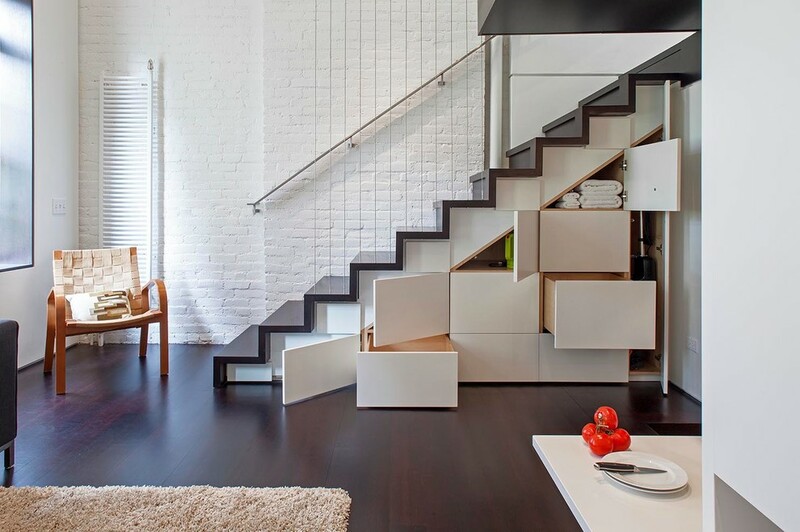 With little investment and a reasonable amount of dedication, you can turn the space under your stairs into a neat storage space. 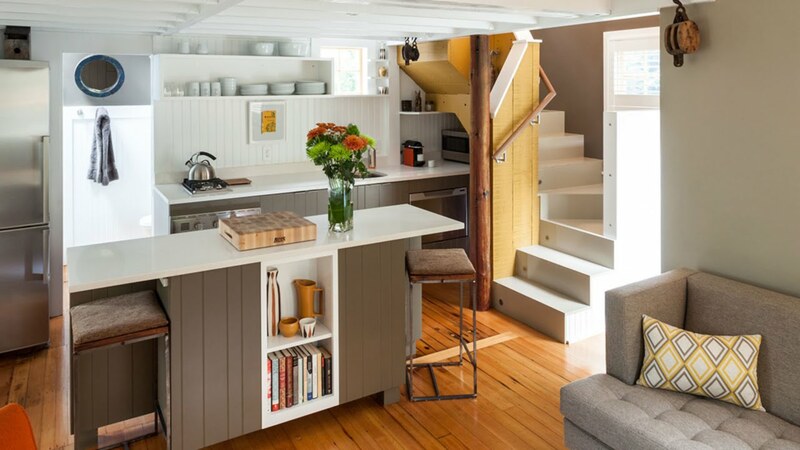 You can go simple and practical, by adding wooden doors to it and turning it into a cupboard, or choose to go with a bit more modern approach and come up with a cool-looking drawer-like storage.